What's the ID Card Wallet? 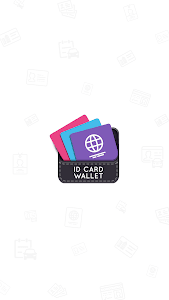 Id card wallet is also known as id proof wallet. 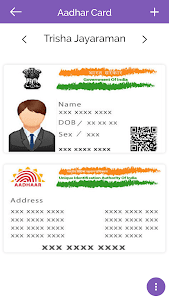 It work as a id card holder which can helps your all id proof save as well as store all your id card information in a one place. No need to keep a wallet with full of cards. 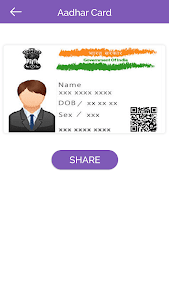 To download & make it best id card wallet to hold your business cards, identity cards, visiting cards, bank cards, loyalty cards, credit & debit card, voter id card with photo. Id card holder is more useful to keep safe your cards in an easy way. 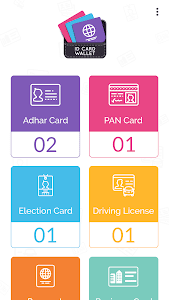 So, voter id card download with photo and retrieve voter id card and company or individual business card info. Easy and simple user interface design. Use single click to add a new card to both front & back sides. User can view, add, update and delete cards in a matter of seconds. 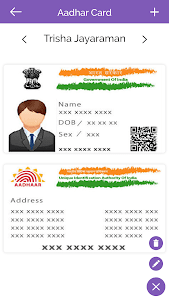 id proof saved on your android storage device and prevent any kind of miss use. 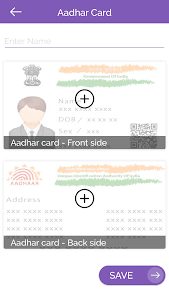 Now you must have an easier life with id card wallet app. 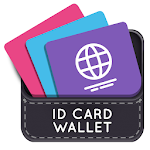 Similar to "ID Card Wallet"